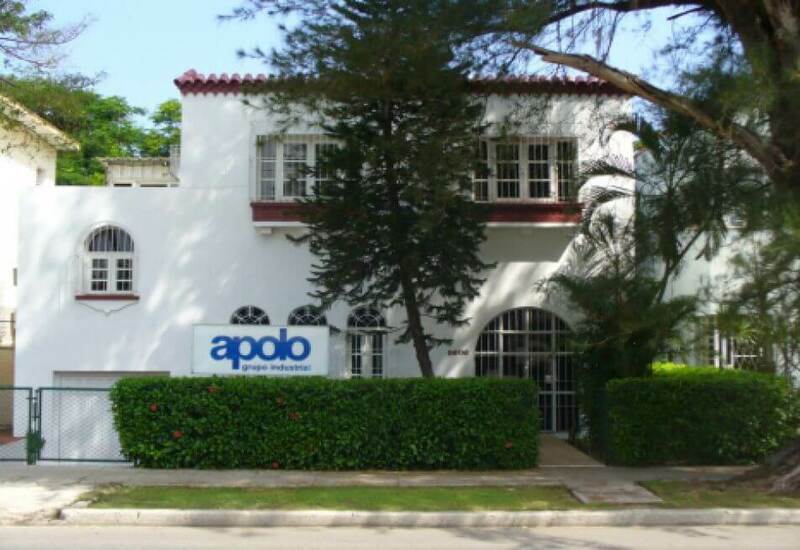 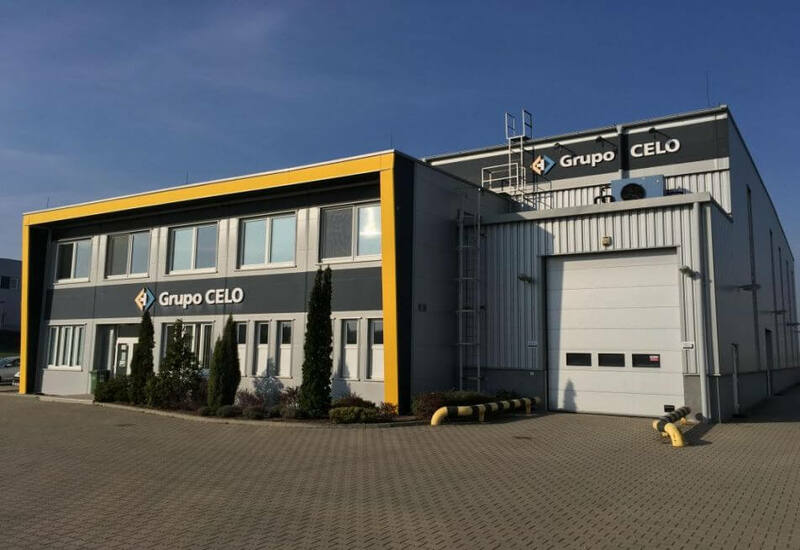 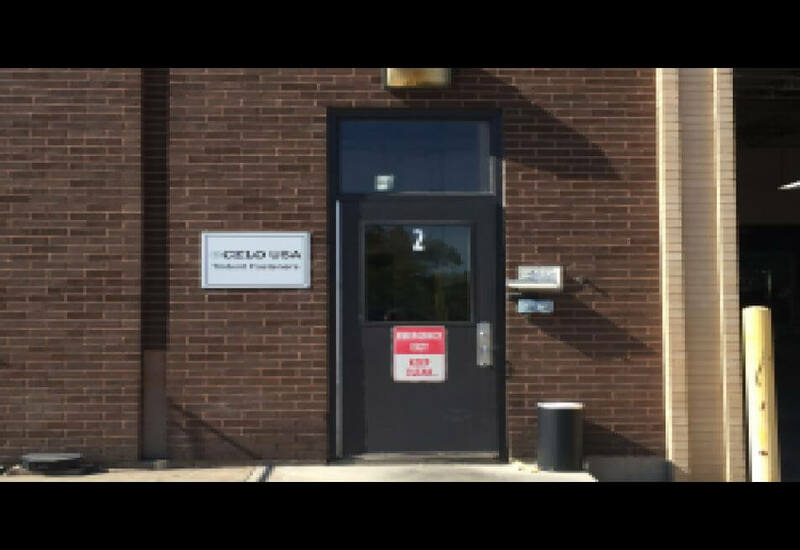 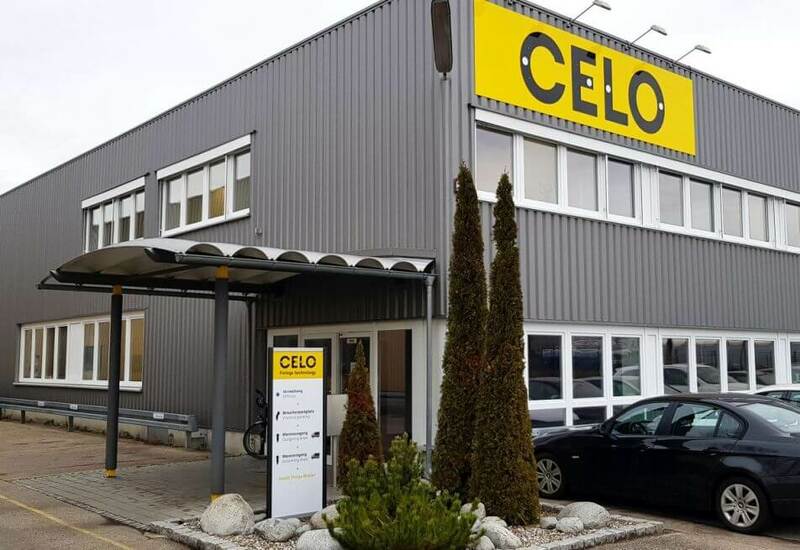 CELO is a global manufacturer with production facilities, logistics hubs and commercial offices in all the continents.  With our headquarters located near Barcelona and offices in more tan 13 countries we’ve built a commercial network that enabled us to deliver our products and provide technical Support to more than 100 countries. 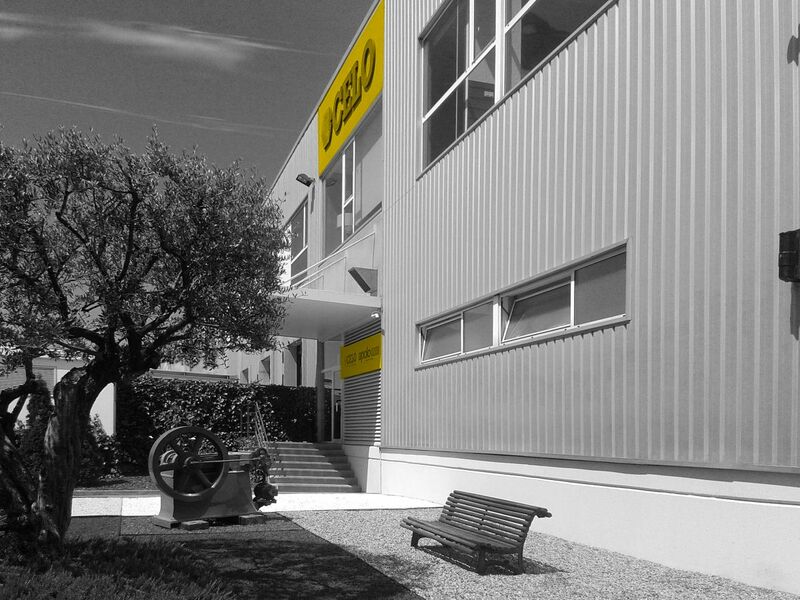 We produce 14 million screws per day and 1 million injected plastic plugs through our 4 production facilities located in Spain, Germany, China and the USA.